For 20 years, The Perpetual Preschool has been a continually blooming resource for educators and parents of young children. We are continually adding new themes and ideas to help with the education of young children. We wouldn’t be here if it wasn’t for your input. 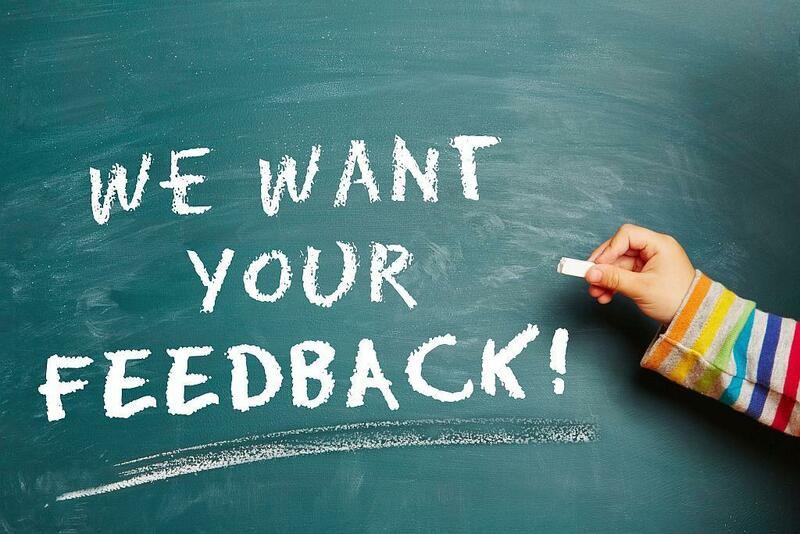 Your opinion is important to us! What do you like about The Perpetual Preschool? How can we improve? What can we add? Help us build a bigger and better resource for educators and parents of young children. Please share your thoughts below.